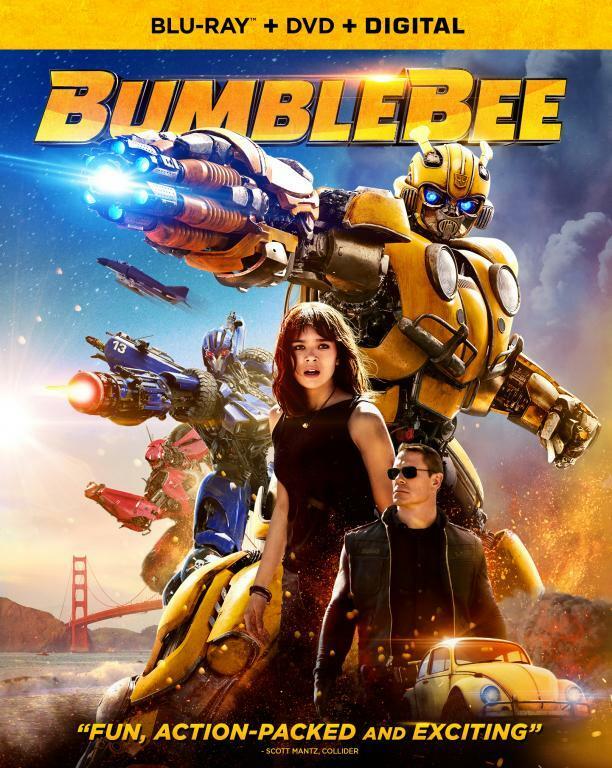 Time that semi-weekly list of links and videos to various Transformers related topics. This week includes a heavy look back at Generation One with an entire case of G1 triple-changers up for auction, a series of blog posts from TFSource that is worth reading, a date set for Botcon 2012, and 3rd party toys inspired by those 25 year old toys. On the Dark of the Moon front, it appears that the Wheeljack and Soundwave toys are on the verge of release with galleries and videos. In addition, below are videos of a fan made Megatron voice changer helmet and two reviews. 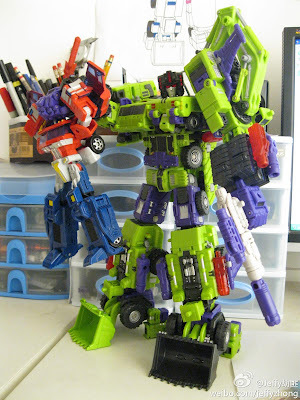 More images of the combined "not" Devastator that is looking pretty sweet. The first two of six not Constructicons has been released with two more coming by year's end. The scale isn't bad with Hercules crushing deluxe Generations Prime's head. The final result will be about the size of Unicron. The official Transformers convention, Botcon, has settled on Dallas, Texas' Hyatt Regency as the 2012 location which will be held much earlier then normal on the weekend of April 26-29th. The annual convention for Transfans, with Hall of Fame ceremony, is held each year in different locations around the country. For now just the date and time has been set but over the next six months the site will add additional details. Hit the link for the latest entry from TFSource as they look at the first wave of Generation One toys released in the US many of which had "errors" on the box, missing the now well-known faction rub decals, or just had slight variations until the Takara molds were updated for the US market. The article is worth checking out even if only to look at the gallery of classic G1 toys. Makes me wish Hasbro would return to that clean, classic box look instead of the ugly peg packages we have now. Another article from TFSource, this one looks at some of the variant Generation One Transformers from Europe. Really wish I had done a better job saving the packaging from then. Last of this group of TFSource articles looking at Transformers toys. This one takes a look at the collector sub culture of the pre-release TF toys. 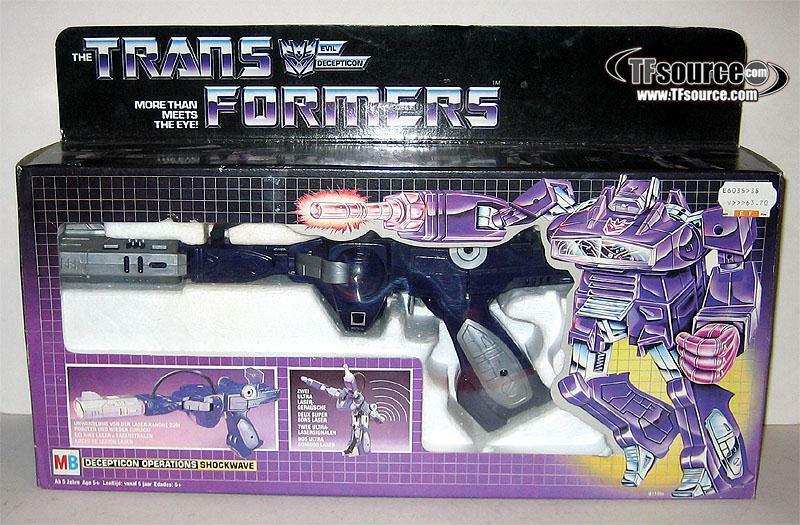 These are often prototype toys, samples, and test shots of Transformers before final colors, stickers and designs were perfected for mass production. The result is hard to find but very rare Transformers that cost a bundle to get and only for the most dedicated of collectors. Once again, even if not interested in the reading, the pictures alone make the articles worth checking out. Hit the links for more looks at the long waited toys Wheeljack and Soundwave. There has to be a story on why it took this long to get the characters out compared with the other Dark of the Moon toys. No idea on when they will start hitting store shelves but a video review of Soundwave is below. Hit the link for official images of 3rd party TF maker iGear of their soon to be released Mini Warriors. The toys are about half the size of the deluxe size toys. 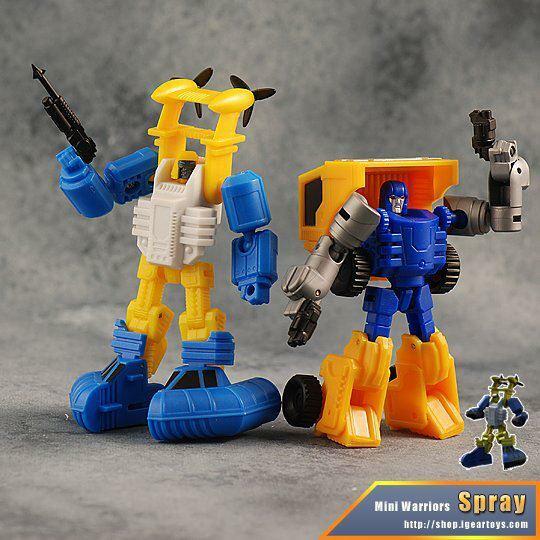 Spray and Rager are essentially re-creations of the classic Generation One mini vehicles of Seaspray and Rager only with a touch more detail and more articulation. Not yet sure if worth the $20 each price tag but the result is pretty cool looking. Box images can be found here. 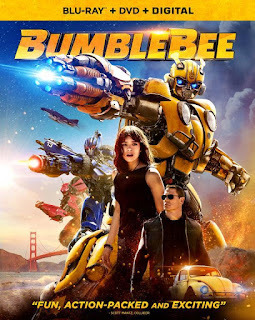 The first link is the official Hasbro images of the "First Edition" Transformers: Prime toys of deluxe Starscream, Arcee and Bumblebee. These three toys are hitting Toys R Us stores for $15 a pop (I found some myself) while HasbroToyShop has them listed but availability is hit or miss. Good luck tracking these down. The second link is from the TakaraTomy website for the line. No idea when the other rest of the Prime line will be hitting stores but the second season of Prime is rumored to be starting in February so it would be good "synergy" to have them available by then. Thanks to Feris, below is a video look at a Megatron Voice Changer Helmet. This is not a retail product but a fan creation that has a whole lot of great details and pretty mean looking even if was just a mask. Below is a prototype look at leader class size Cyclops from Masterminds Creations. The 3rd party toy is based on the Hearts of Steel Shockwave with an alt mode of a steam powered warship. Steel was a TF comic miniseries set during the Industrial Revolution resulting in some very creative alt modes. Below is the review of the Takara version of Soundwave which is essentially identical to the Hasbro version. The toy is blah to me but does have some creative engineering choices in the transformation sequence. This review is for the creative but expensive add-on for deluxe Generations 2 Optimus Prime that was released early this year. The add-on mimics the alt mode trailer of G2 Laser Optimus Prime from the early 90s but combines to Prime in a different way. The result is a pretty sweet creation from MakeToys but doubtful if worth the around $105 price tag.